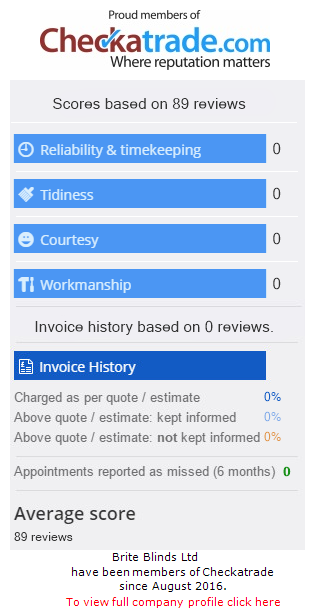 Brite Blinds have been supplying and fitting blinds, motorised blinds, curtains and awnings in Brighton, Hove, Worthing and surrounding areas for over 10 years. 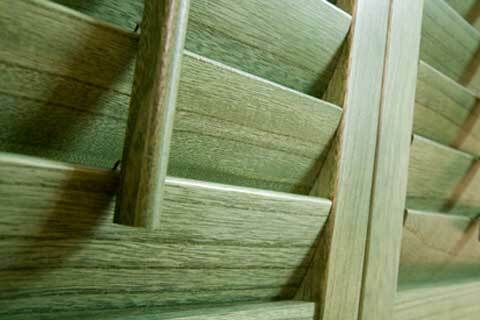 We only sell quality made to measure products and have one of the largest ranges available in Sussex. Visit our new showroom at 248 Portland Road, Hove to see our dedicated motorised blinds or Markilux awning sections. NEW - Smart home with TaHoma® now available. Experience the benefits of a connected home with Somfy TaHoma®. 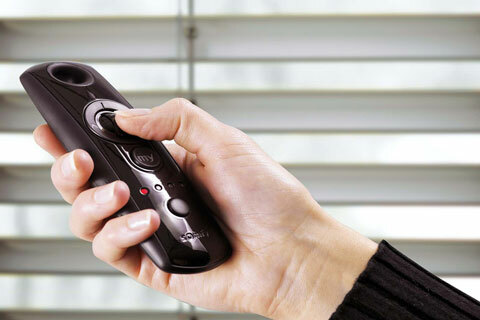 Monitor and operate your blinds, curtains, lights, electrical equipment, heating, garage doors and gates with Somfy. 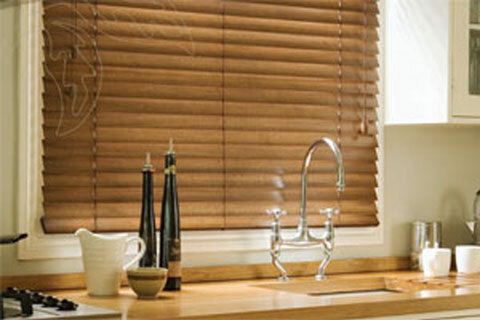 Made to measure blinds, motorised blinds and Markilux awnings. See our wide range of made to measure blinds we have everything from the usual venetian, vertical and roller blind to specialist blinds such as INTU, Perfect Fit, Vision, Allusion and Duette blinds. 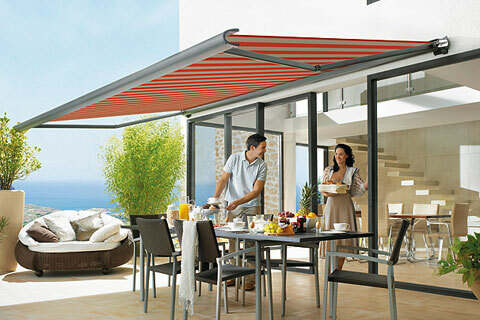 We are a specialist partner for Markilux awnings. 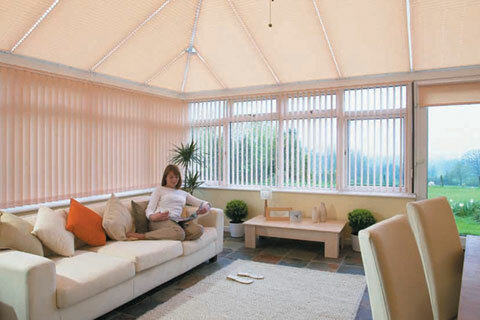 We offer the full Markilux range of quality made to measure awnings, conservatory awnings, pergolas and external blinds. Markilux is the largest German awning brand and have been designing and manufacturing their own range of premium awnings for more than quarter of a century. Most blinds can be motorised, we offer a large choice in motorisation options for roller blinds and an ever increasing range of option for other blinds. We are Somfy Expert certified and are authorised distributors for QMotion and Creation Baumann. There are now many smart options available for voice activated blinds and app control. 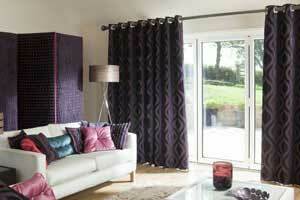 See our new range of made to measure curtains. They come fully lined with the option of blackout linings and a wide range of poles and tracks from Silent Gliss, Integra and Swish. Many options are available for commercial premises that meet the flame retardant requirements for places of work.